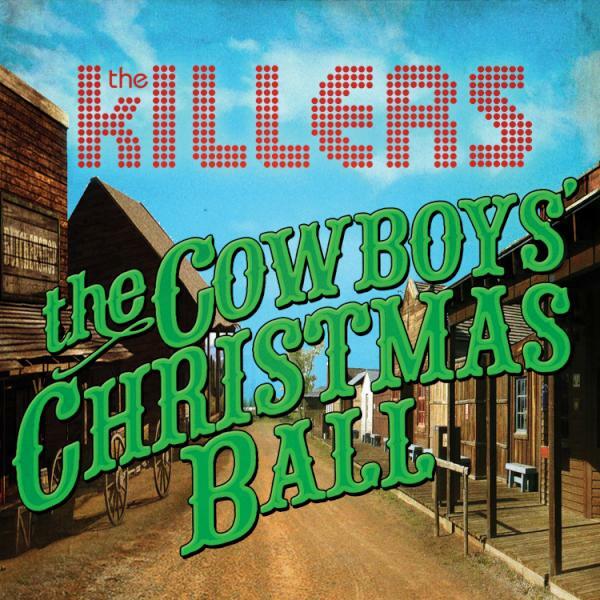 The Killers have spent the past six years raising cash for a very important cause via their annual Christmas songs. Funds raised from the sale of each of the songs goes towards the (RED) initiative, to support the fight against HIV/AIDS. 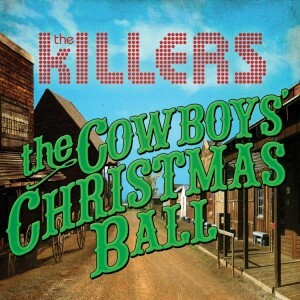 The latest single is entitled ‘The Cowboy’s Christmas Ball’, a video for which premiered recently. And what a jolly ol’ yuletide hoedown it is… The whole town is decorating to prepare for the festivities, hanging the garlands, polishing their balls (baubles if you’re fancy), while lurking on the outskirts of town, three badly acting cowboys are preparing to spoil the fun, guns drawn as they ride in for their own brand of festive cheer. But unbeknownst to them all (and perhaps rather absurdly), an alien spacecraft has also landed and the two occupants also meander into town – at the right time to interrupt the stand-off. Who’ll be the victor?